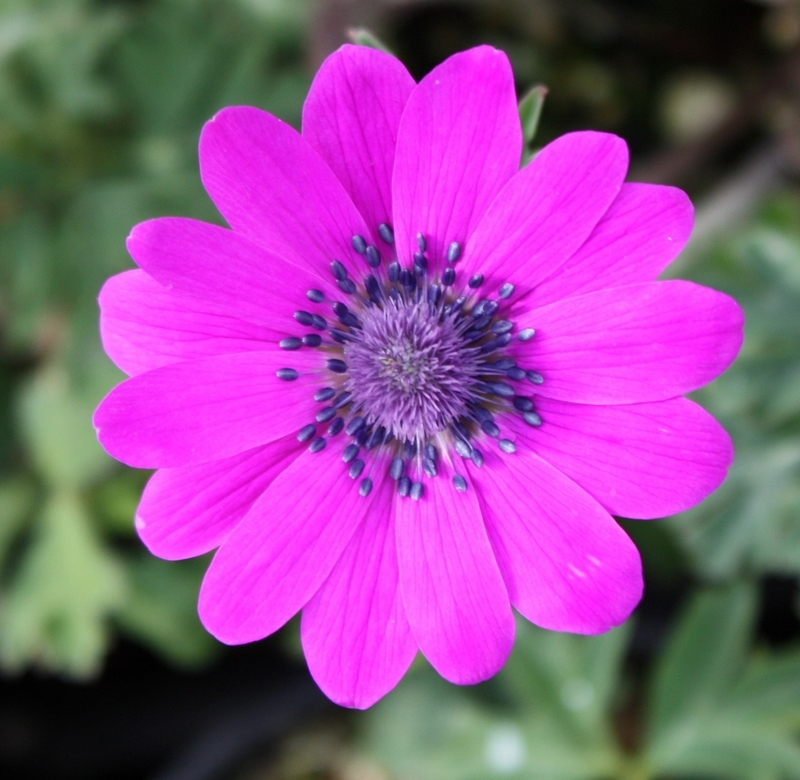 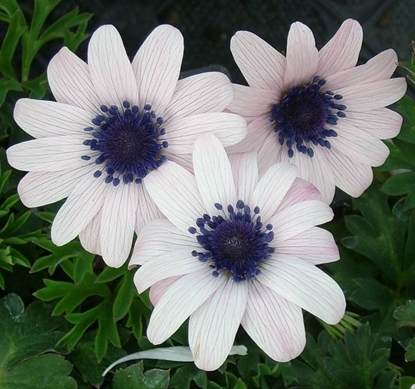 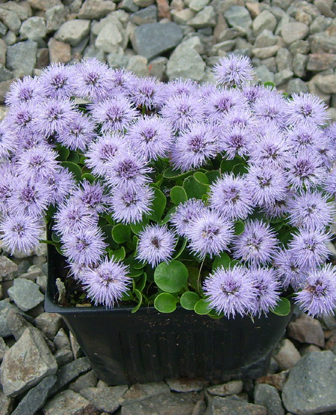 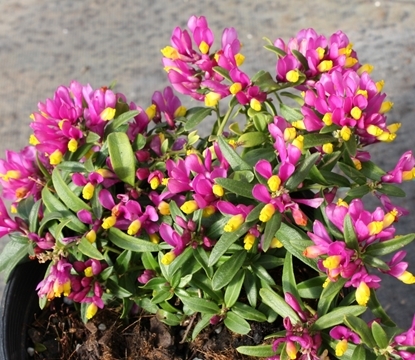 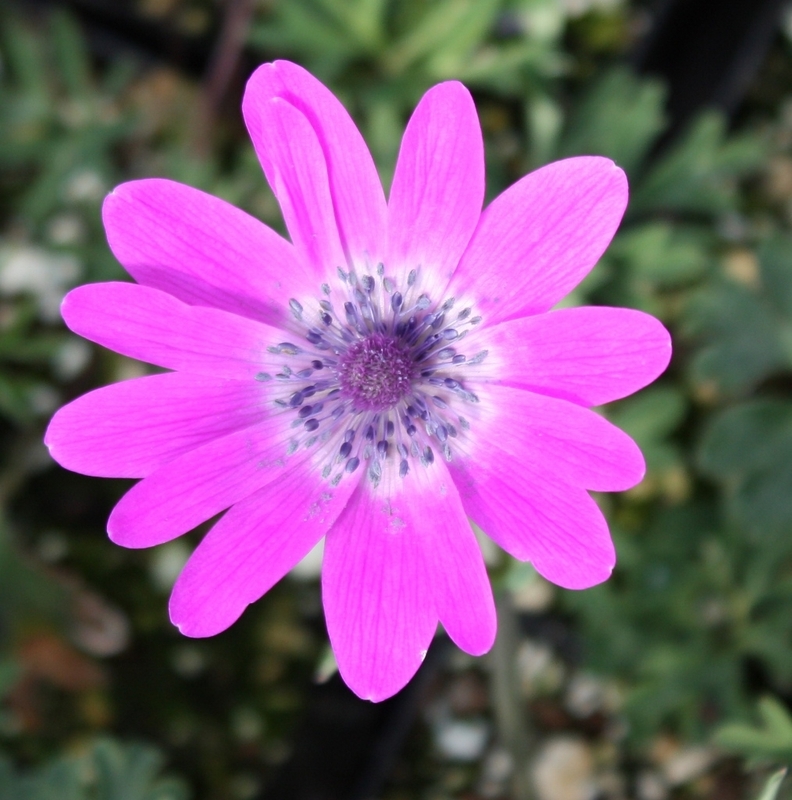 Our latest selection of this much underused and lesser known plant. 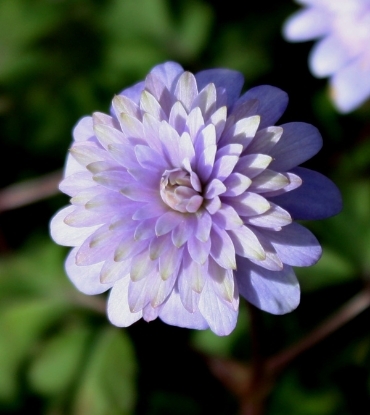 The flowers open deep magenta, as they grow almost doubling in size, the color turns lighter while white center emerges, highlighting the periwinkle-blue anthers. 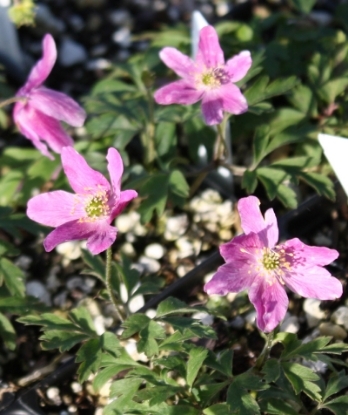 Easy in well drained soil.